This brings us to a few critical questions regarding erosion; how does soil erosion affect a house’s foundation? Moreover, what can you do to prevent soil erosion from damaging your foundation? 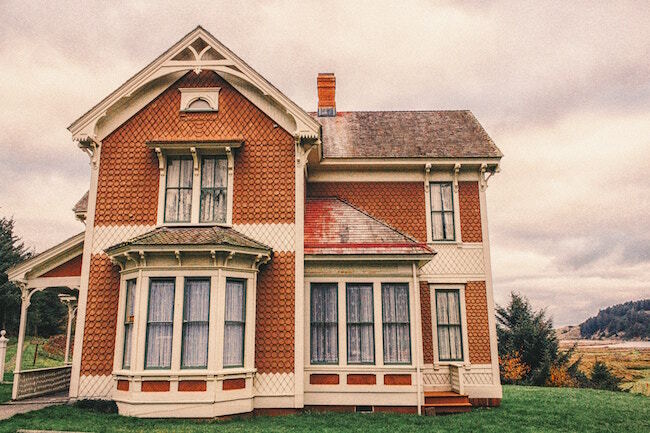 How Does Soil Erosion Affect a Home’s Foundation? Soil erosion can be hazardous to your home and a building’s foundation. Even if you don’t live in a rainy area. 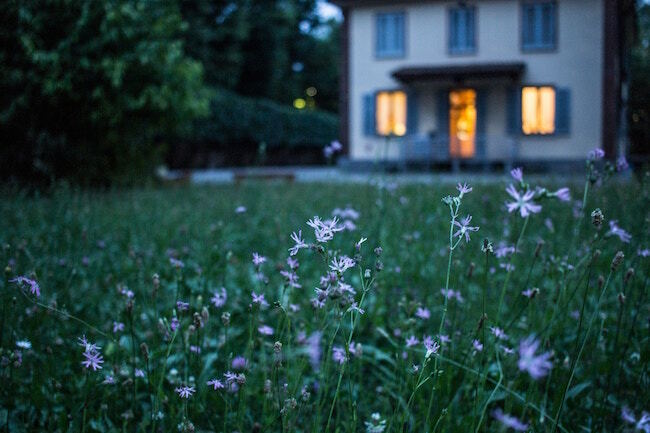 Well, the soil surrounding a house’s foundation contributes greatly to its stability. Think of it as the foundation for the foundation. The soil acts as a support system. If you strip it away, not only does the weight of the house become particularly concentrated on a small area, it also leaves the foundation exposed. This, in turn, increases the rate of erosion. Now, when it rains, rainwater often erodes the soil around your home’s foundation. This is especially true if you haven’t set up a good and effective drainage system. Little by little, the erosion may end up washing away large chunks of soil. Eventually, leaving your house or building with failing foundation. That being said, let’s move on to another important question. What Can You Do to Prevent Soil Erosion from Damaging Your Home’s Foundation? The old adage “Prevention is better than cure” always holds true. The same thought applies to soil erosion. The best way to shield your foundation from future damage is to ensure that the soil around it doesn’t get eroded. You are probably wondering how. 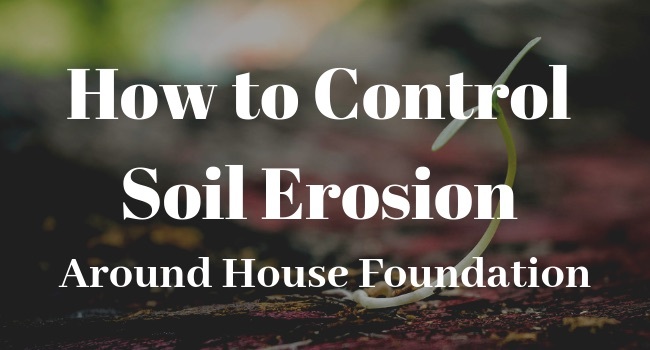 Well, read on for the five things that you can do to manage and minimize soil erosion around your house’s foundation. 1. Set up soil erosion control measures. To control erosion there are a number of things you can do. For one, you can look into specific landscaping and gardening plans that increase the firmness of the soil. The roots of the plants work to hold the soil in position and prevent its loss. To achieve this, you can plant grass and flowers strategically around your home. However, refrain from planting trees too close to your home’s foundation. As tree roots grow and spread they pose a danger to your foundation. If gardening isn’t an option, you can also use preventive measures. Things like building concrete pavement around your house, using liners, gravel, or even rocks are great landscaping tips to prevent soil erosion. 2. Install gutters with well-placed downspouts. Gutters and downspouts not only help to prevent rainwater damage to the foundation but also make it easier to direct the water to a safer disposal area. Advisably, the downspouts should be placed at least 5 to 10 feet from the base of the house. Although, the advisable distance also depends on the type of soil. Note that some soils expand faster than others, and some soil types erode easier than others. Therefore, it would be a great idea to inspect your soil. Once you are sure about the type of soil surrounding your house’s foundation, you’ll know at what distance to place your downspouts. 3. Build a French drain. French drains are often great ways to combat soil erosion. In simple terms, a French drain is a trench containing a perforated pipe surrounded by gravel. This system pulls water seeping through the upper gravel and redirects it to a safer point away from the foundation. In turn, this helps to minimize soil erosion and the formation of pools of water around the house. 4. Fix your foundation grading. On top of the abovementioned tips, you also need to ensure that the soil around your home has a proper slope. 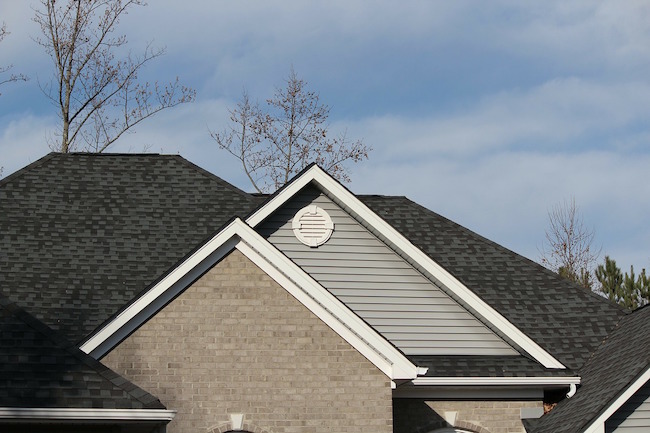 Experts recommend that the ground around your home has a 3% to 5% slope for the first 10 feet. If your foundation doesn’t meet this requirement, make the necessary adjustments. And if that’s not possible, you can opt to create a moisture barrier or a slanting swale to your foundation. This helps to direct water away from your house. 5. Keep tabs on your drainage. The best way to prevent soil erosion and foundation damage is by ensuring that your drainage is always in good condition. After a heavy downpour, clean your drains to remove dirt, leaves, and debris that may lead to clogging. 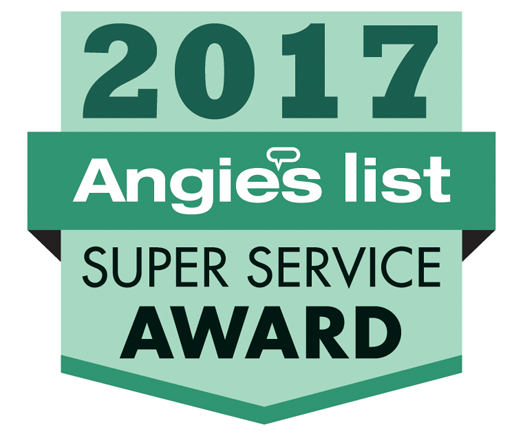 Moreover, you can do the same for your gutters and downspouts. The goal here is to guarantee that water flows freely and directly to where it’s supposed to; hence minimizing erosion. Clearly, being proactive is the best way to keep your foundation safe from erosion damage. The best part is that all the measures above are quite easy to carry out. All you need is some free time and a little know-how, and you’ll be all set.